June 5, 2018 by Dominik Żmuda 3 Comments The editorial content on this page is not provided by any of the companies mentioned, and has not been reviewed, approved or otherwise endorsed by any of these entities. Opinions expressed here are the author’s alone. See our disclosures for more info. Three United States airlines offer two different types of award tickets – Saver Awards and Standard Awards, those airlines are American Airlines, Alaska Airlines, and United Airlines. Delta Air Lines has no distinction between Saver and Standard Awards as they have dozens of different awards levels and their award prices are closely aligned to the actual cost of the ticket in cash. This article aims to explain the difference between Saver Awards and Standard Awards and how to find Saver Awards on Alaska Airlines. Only Saver Awards on all three of these airlines are bookable by their partner airlines using miles. Saver Awards are award tickets priced in miles at the lowest possible cost and have fewer seats available than Standard Awards. You should only be using miles to book Saver Awards as they are the best in value and cost the least amount of points. If an airline makes a seat available at a Saver Award level, you can use miles from that airline’s partner airlines to book the seat. Standard Awards are award tickets priced at usually double the cost of Saver Awards in miles and you can usually book every single seat on the aircraft with a Standard Award (including right down to the last one) – this is why they are way expensive. You should never book Standard Awards as they are a terrible use of miles. Standard Awards are NOT bookable using partner miles. These two award types mainly apply to American Airlines, Alaska Airlines, and United Airlines. While each airline names these award types differently, the idea is the same. Any seat that is available using miles at the Saver Award level on Alaska Airlines can be booked using partner airline miles (for example, British Airways Avios). Also, if you are planning on redeeming Alaska miles for a partner award ticket, all segments on Alaska must be available at the Saver Award level. If you find a seat on Alaska’s website in miles at the cost above, you are booking a Saver Award. Flights at these prices can be booked using partner airline miles. 5k-12.5k is the cost of a one-way Saver Award in Economy Class (25k in First Class) within mainland United States or to/from select Canadian cities that Alaska operates flights to. 17.5k is the cost of a one-way Saver Award in Economy Class to Hawaii or Mexico to/from mainland United States or to/from select Canadian cities that Alaska operates flights to. 30k is the cost of a one-way Saver Award in First Class to Mexico (or 40k to Hawaii) to/from mainland United States or to/from select Canadian cities that Alaska operates flights to. If you have found a flight that costs more than the above mentioned prices, it is a Standard Award and is NOT bookable using partner airlines miles and you should generally not book these award types as they are a bad deal. 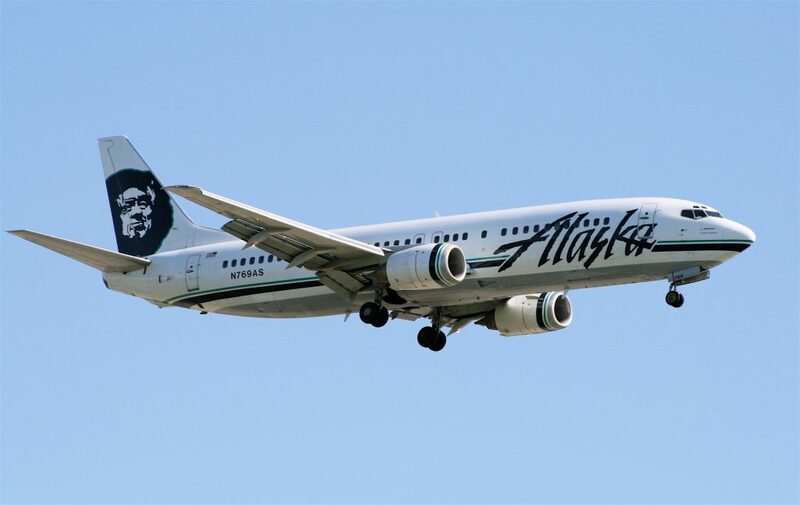 Finding Saver Award availability on Alaska Airlines is quite simple, you simply search your desired route and dates, and you can tell by the price in miles of the flight whether or not it is a Saver Award. If the prices and routes match the above, than it is a Saver Award. In this case, you would be able to book both Economy Class options using partner airline miles (like British Airways Avios), but you would NOT be able to book First Class with partner airline miles as the flights are not available at the Saver Award level. You can book Alaska Airlines Saver Award flights using miles from any Alaska Airlines partner airline. For example, if you found a flight to Hawaii available for 17.5k miles one-way in Economy Class (a Saver Award), you can book that same flight using British Airways Avios… for only 12.5k miles (because each airline determines the cost of flights when using their miles). If the agent you are speaking to says there is nothing available and you have confirmed there is, be sure to tell them to look in booking class “W” (Economy Class) or “A” (First Class) – they should then be able to find award availability you have already found. 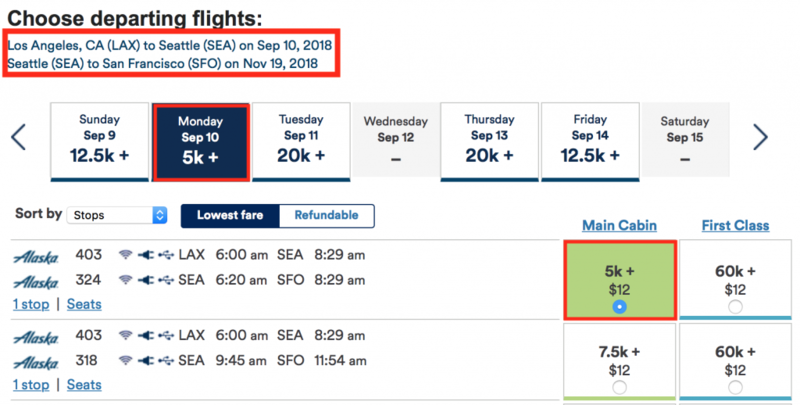 Alaska Airlines releases a ton of Saver Awards in Economy Class and therefore it can be a great deal to book some flights using partner airline miles to save miles (for example, use British Airways Avios to fly to Hawaii for just 12.5k miles one-way). The major downside of Alaska Airlines First Class Saver Awards is that they are extremely limited and very hard to find. However, all Alaska Airlines flights are under 6 hours, and therefore you should be able to survive Economy Class. Alaska’s website makes it easy to find Saver Awards as long as you know the prices of those awards. Keep in mind that you can redeem miles from any Alaska Airlines partner airline for flights on Alaska Airlines if they are available at the Saver Award level. I wish I would have seen this a week ago. I recently booked some flights. I found the availability on Alaska but when I called British Airways to book they said the flights I was looking at weren’t available. I was able to book another flight, but with an additional connection and for more miles. Also Monday mornings seem like a bad time to call British Airways. I was on hold for 36 minutes before speaking to someone. You can cancel what you booked and you just won’t get back the $5.60. It may be worth it to cancel and rebook to save some miles! 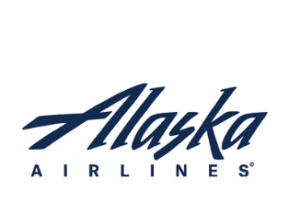 I’m personally a big fan of Alaska – great customer service and helpful when I called them.